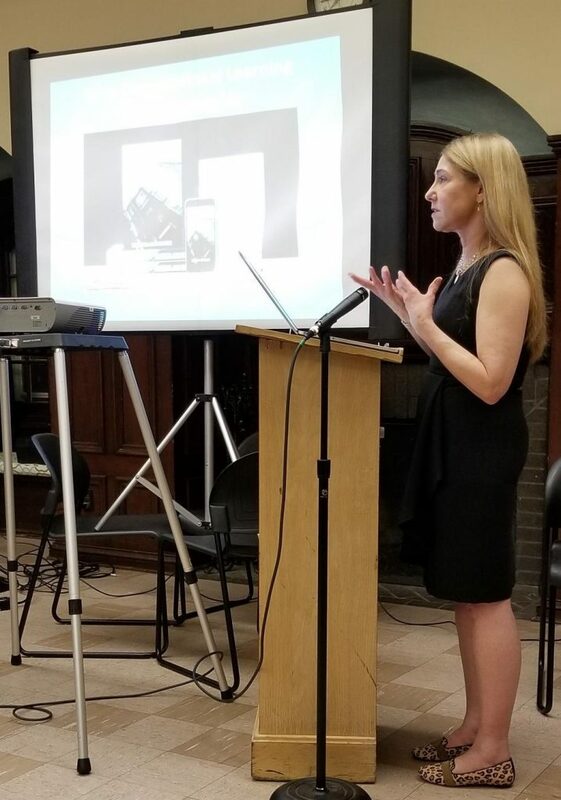 On Friday, February 1st, 2019, Roberta Moore introduced her book: Emotion at Work: Unleashing the Secret Power of Emotional Intelligence. Roberta explored how taking emotion to work with you can not only enhance your professional life, but how it can be the make-or-break difference that takes you from being stuck in less-than-optimal performance to stellar success and professional brilliance. 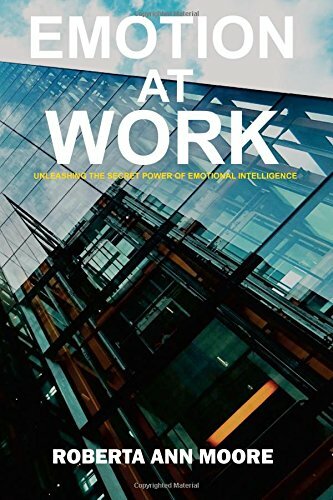 Using the conceptual model of emotional intelligence developed by clinical psychologist Dr. Reuven Bar-On, Roberta laid out 16 fundamental emotional skills vital for workplace (and life) success. 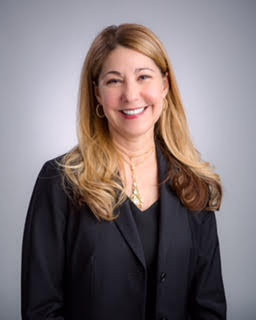 Culled from her own background in the financial services industry, Moore presented real-life stories to illustrate how emotional intelligence functions in the professional sphere. 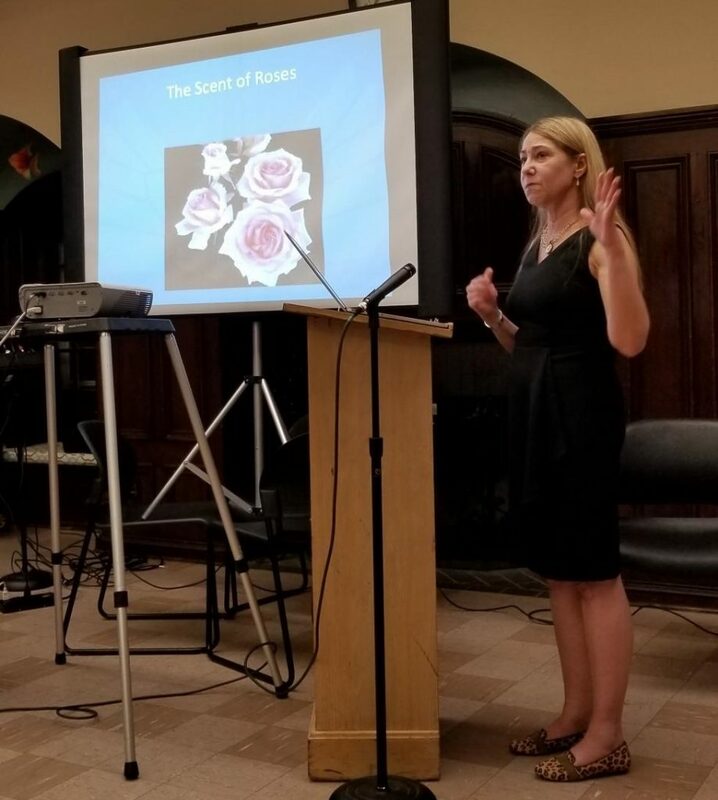 In her work as a Marriage and Family Therapist, Roberta realized that if you combine psychotherapy with this emotional intelligence model, you have a more holistic approach to changing behavior and creating well-being. Where appropriate, she is excited that you can accelerate behavior change by using a combination of both approaches instead of one over the other.